The East Cobb Bullets, winners of the TC/USA 18u Nationals. The final day of competition at the TC/USA Nationals held in the Atlanta area saw champions crowned in the 18U, 16U and 14U age divisions. Here’s a recap written by Kyle Koso of Triple Crown Sports detailing the 18U win of Greg Schnute’s East Cobb Bullets, which easily looks like one of the top 18U teams in the country. 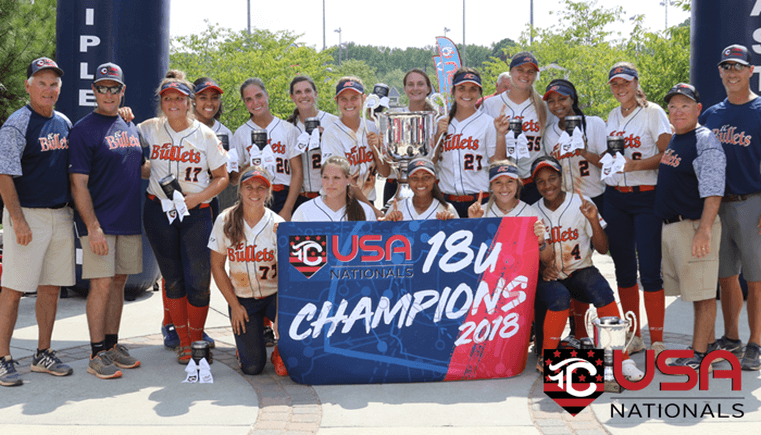 That it did as the Georgia-based East Cobb Bullets claimed the victory on its home turf and showed the country that it can beat you with strong pitching and hitting. Friday, we’ll recap the other divisions… but for now, hats off to Greg Schnute’s Bullets champions! If the East Cobb Bullets-Schnute 18's are looking for a nickname, they might want to consider the Boomerangs. Kassidy Krupit knocked in four of her team's 20 runs. 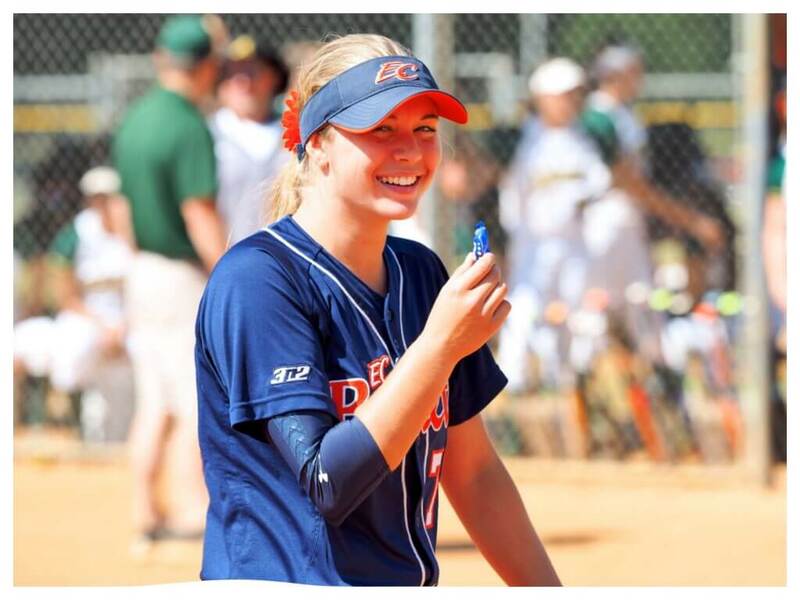 The Bullets scored six runs in the second inning, seven in the third and three more in the fourth; pitcher Callie Turner (Tennessee) allowed one hit and struck out two in her inning of work that sealed the game after the top of the fifth.